A lot of the Turkey consulates have broken links. The work visa and residence visa information for Turkey is surprisingly organized as this tends to be the most disorganized visa information for most countries around the world. 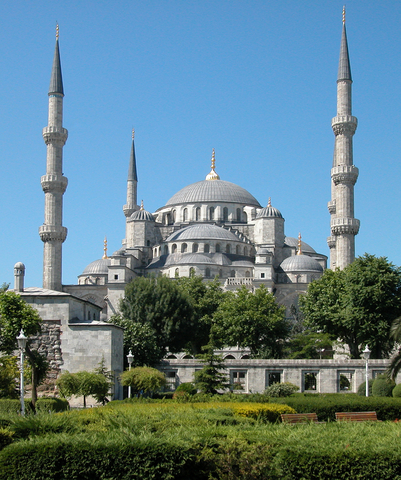 If you go to Istanbul, be sure to check out the Blue Mosque. It is an awesome place with a lot of good picture taking opportunities.